Come visit us at Booth #108!!! 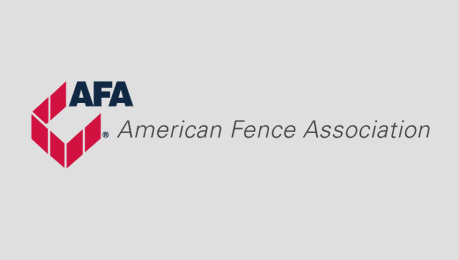 FENCETECH brings together the fence and access control industry's leading manufacturers, distributors, contractors and specifiers under one roof. Four days of exciting and diverse educational opportunities with many complimentary sessions to motivate and inform you and your team. Cutting edge business and management tools, as well as practical sales tips and tricks, to take your business to the next level. The best networking opportunities you’ll have all year! Including the NEW Opening Party at the Country Music Hall of Fame Museum. Boot scoot the night away and tour the museum with fellow attendees and exhibitors. * Show hours and schedule are subject to change.